If you switched to the new Far Manager, you probably wonder how to enable macros from the Addons folder. If you have a complicated project with lots of short clips, and you need to insert another media in between, you must move everything to the right of the timeline. If you don’t want to move one clip at a time and lose all your sync, you have to select everything to the right. 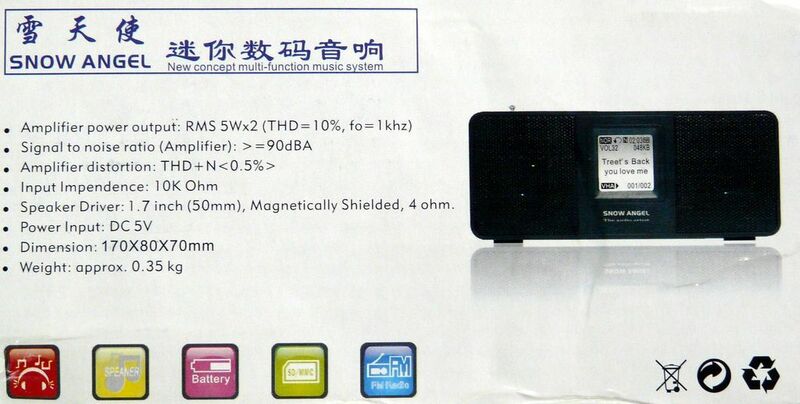 This mp3 radio could be purchase really cheap at Ebay.